Take a look at this video of starlings in a flight pattern called “murmuration.” They do this at certain times of the year. No one knows why and how the starlings do this murmuration! Which bird is leading them in their flight? How do they know when to turn or to settle onto the ground? No one knows. 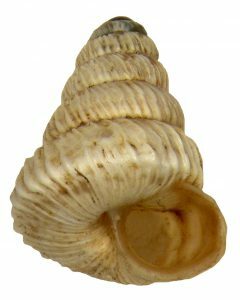 There are patterns that occur in nature that, despite all our technology, we really don’t understand. 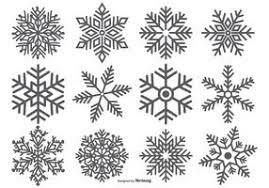 Every snowflake is different. 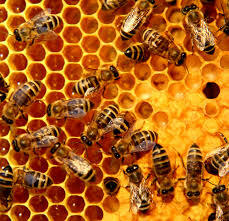 Bees make honeycombs that have six sides. 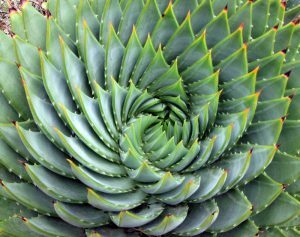 Some plants—and animals!—grow in spirals. But even though these patterns are incomprehensible, they’re beautiful. That beauty can lift our spirits if we look at it with an open mind. Tell us what patterns you notice in your life that lift your spirits! What did it take for you to see them?